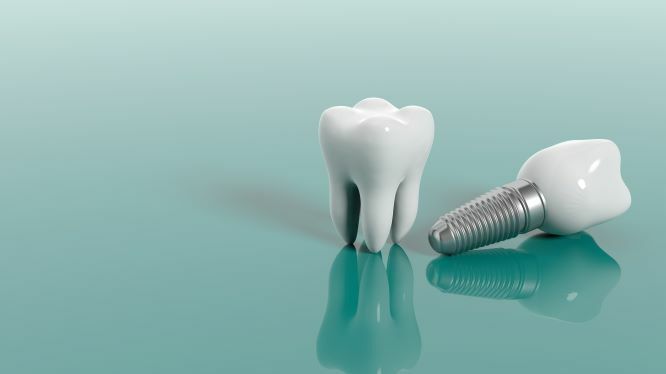 Dental implants in Mesquite are the option of choice when it comes to smile restoration. Unlike traditional dentures, they allow the patient to enjoy his or her favorite activities with complete peace of mind. Implants draw their strength from the patient’s jaw bone, just like healthy natural teeth. This gives them greater durability than crowns or bridges, which rely on the surrounding teeth for their strength. 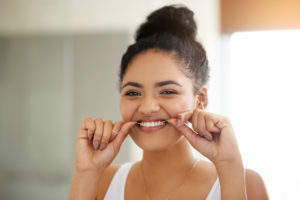 Invisalign in Mesquite: How Long Will It Take to See Results? Lots of people want to know more about Invisalign in Mesquite. Who can benefit from the treatment? How long does it take to see results? Is it comfortable? Is it affordable? In this post we’ll give you the facts you need. Use this information along with input from your dentist to make informed decisions about your teeth alignment options. 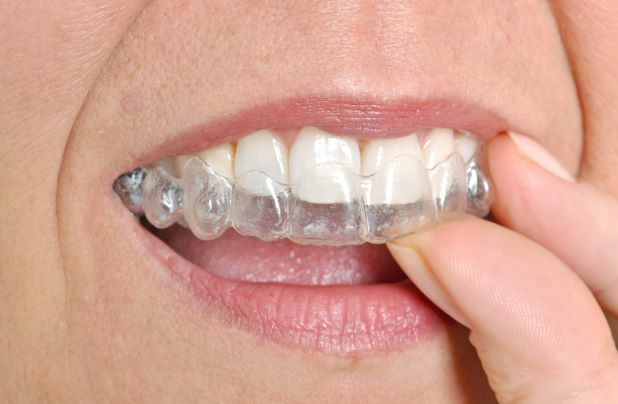 Comments Off on Invisalign in Mesquite: How Long Will It Take to See Results? Can Your Gums Affect Your Unborn Baby? A Dentist in Mesquite Says Yes! When you’re pregnant, the last thing you’re likely to think about is your gums (and understandably so!) Unfortunately, women are more likely to develop gum problems during pregnancy, which can adversely affect the health of their baby. 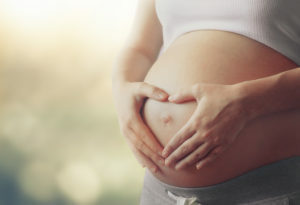 In fact, researchers have found a surprising connection between inflammation of a mother’s gums and her unborn child’s development. To complicate matters further, many pregnant women find it difficult to maintain their oral hygiene because they’re not only tired, but also busy preparing for the birth of their child. Fortunately, with professional care from a dentist inMesquite and a few good tips, you can still keep your gums in great shape and reduce the risks to your baby. Learn more below! Comments Off on Can Your Gums Affect Your Unborn Baby? A Dentist in Mesquite Says Yes! 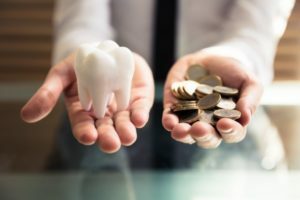 Dental Insurance – Your Dentist in Mesquite Says Use It or Lose It! Can you believe another year has almost flown by? If you’re like most Americans, this has been a busy and eventful 10 months. Maybe between a hectic work schedule, family responsibilities and your other tasks, you’ve forgotten about your oral health. Your dentist in Mesquite says if so, then take advantage of the opportunity you have to receive preventive care before the year ends. As you read on, you’ll learn why this is such a critical time to be proactive. Comments Off on Dental Insurance – Your Dentist in Mesquite Says Use It or Lose It! 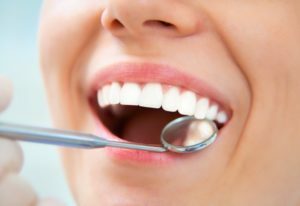 Having an experienced dentist in Mesquite to oversee your oral care is vital to improving and maintaining your dental health. If you’re new to the area or even a long-time resident, finding the right professional may seem challenging. 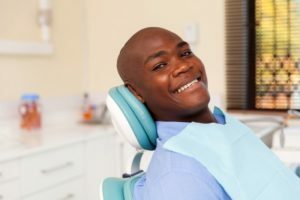 You may be left wondering, “Who can I trust my care to?” Thankfully, a local dentist provides some easy-to-follow guidelines that will make your search fruitful. Additionally, you’ll learn more about the importance of preventive care. 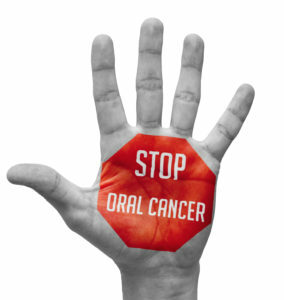 Does maintaining regular dental appointments factor greatly into your oral health? Will skipping a few make that much of a difference in the quality of your dental wellness? 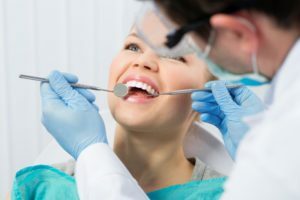 Your dentist in Mesquite weighs in to answer those and other questions by discussing the problems that can arise from neglecting your oral care and revealing how you can prevent the many oral health issues that can develop. There are so many reasons to schedule teeth whitening during spring. Perhaps you have a special occasion on the calendar such as a wedding, a graduation or a high school reunion. We’d like to add one more reason to that list. Now through June, you can enjoy the benefits of having your teeth whitened and the proceeds will go to charity. Read on to learn more about the program and your options for teeth whitening in Mesquite.